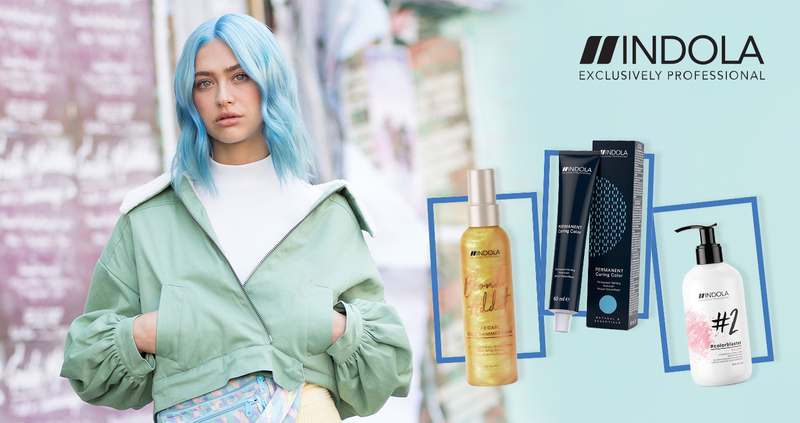 Indola is a professional haircare and hair colouring range used by many individuals and professionals all over the globe. From cool colour tutorials to snappy care and styling videos, Indola makes everything simpler for you with easy guiding application. World-class quality colour at an affordable price is the main motto of Indola.